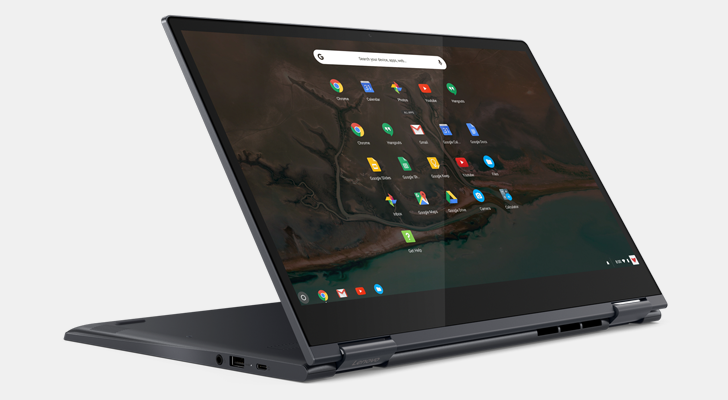 Back at IFA last year, Lenovo announced that it would be releasing a premium Chromebook, which got a bunch of us excited. 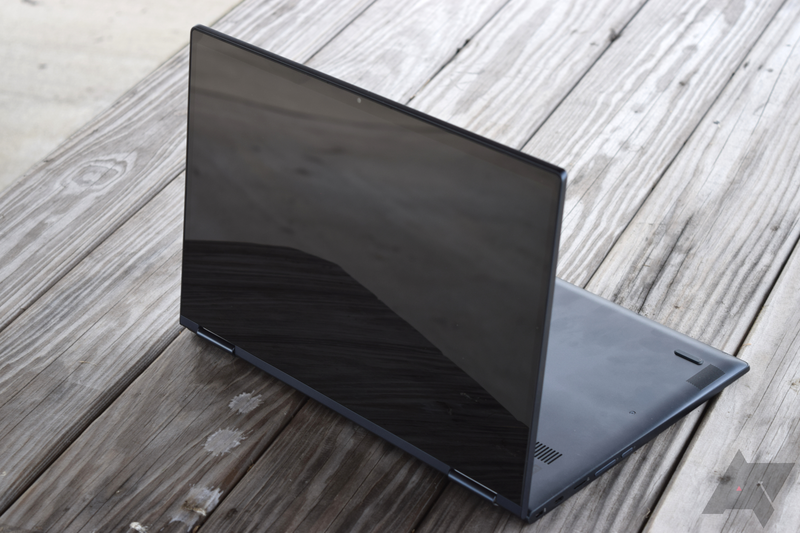 Dubbed the Yoga Chromebook, it impressed with its clean visuals and promising spec list and price tag. The base i3/1080p model was available back in October for a mere $599.99, but the 4K configuration was yet to be seen. 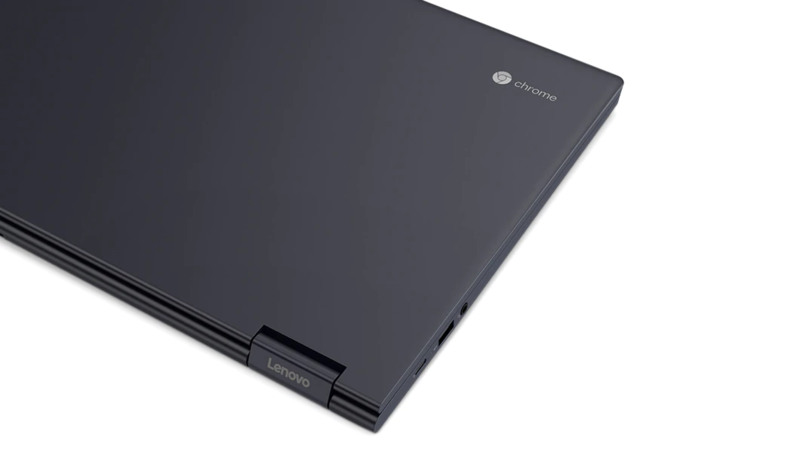 Well, Lenovo sneakily put it up for purchase, along with a new 1080p variant.